GLSV continues to demonstrate value as a supplier to DLA Land and Maritime by accepting contract # SPE7L5-19-V-0122 for NSN 2990011085222 (MUFFLER,EXHAUST). This order is for a small quantity requiring fast delivery and fair pricing. 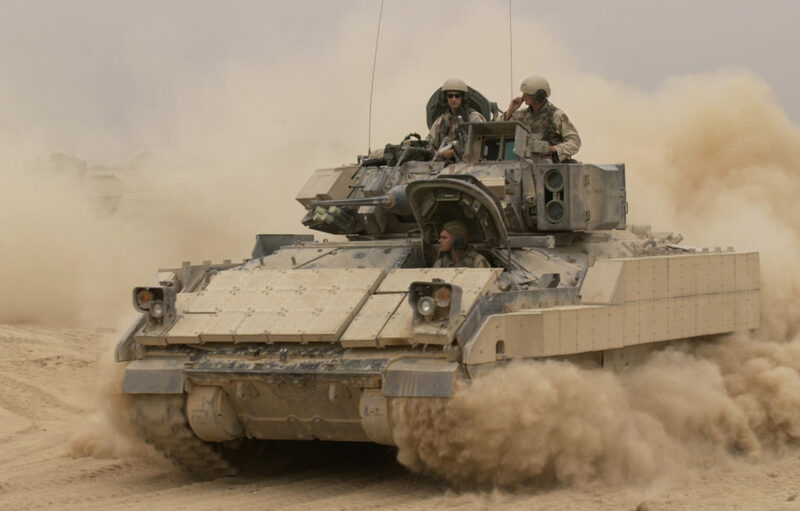 GLSV is uniquely positioned to solve supply issues unique to the defense industry due to the investments made to create a cost effective an flexible exhaust manufacturing capability.